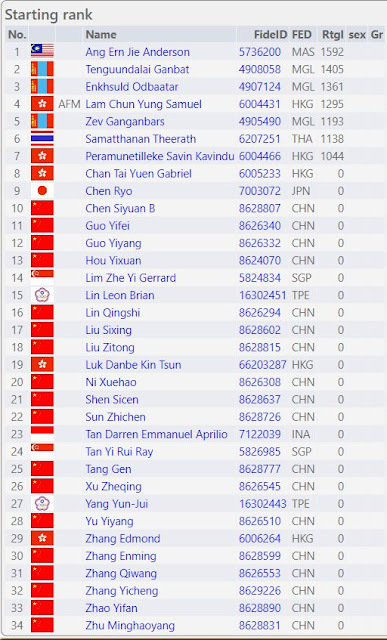 Ranked 82nd but the team we enter will be seeded 105th. 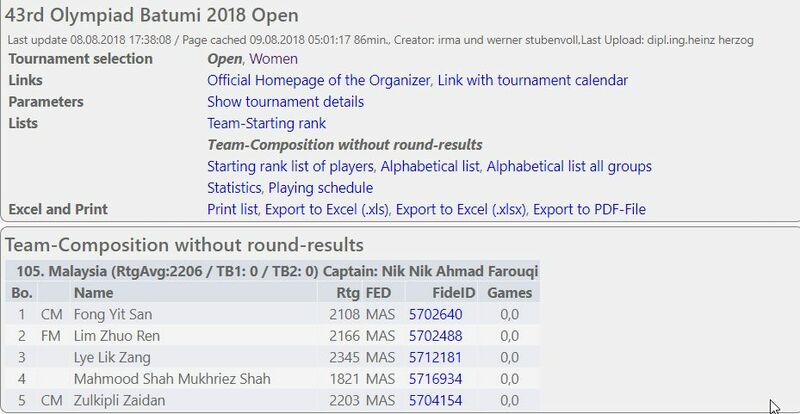 No pressure! 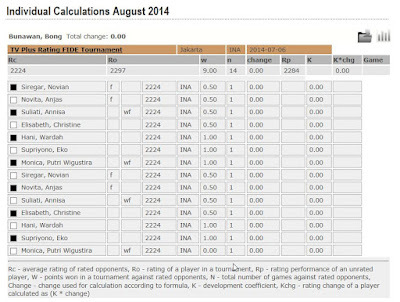 Ranked 61st and the team we enter will be seeded 65th. 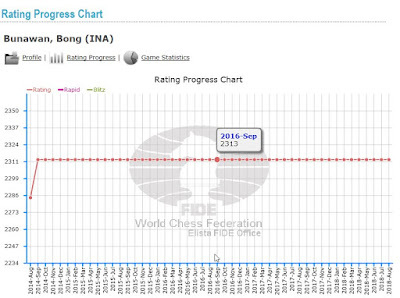 Close enough! What remained of Rosamund's chance is over. 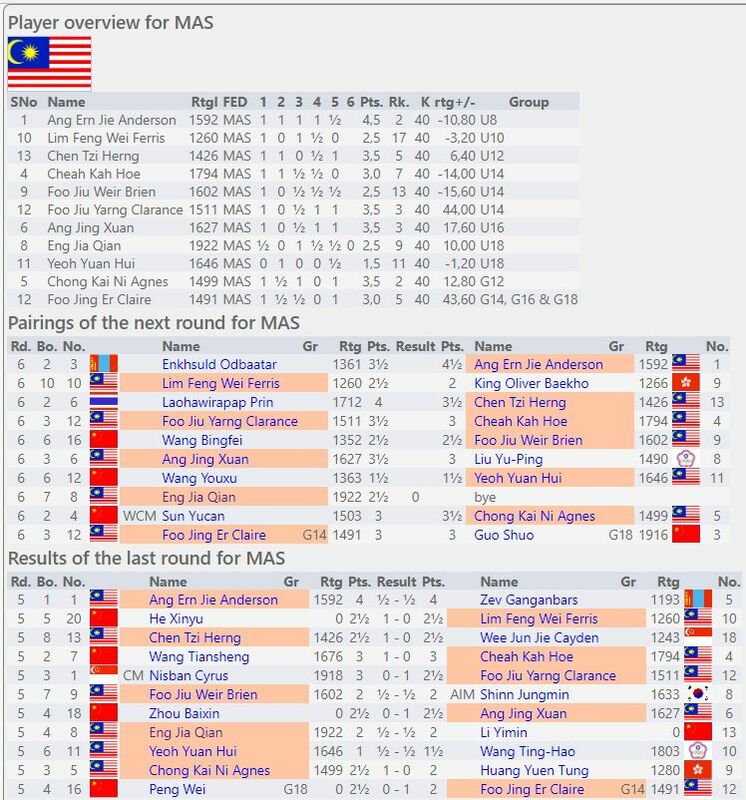 Now young Indonesian has a must win final encounter against the Filipina leader. 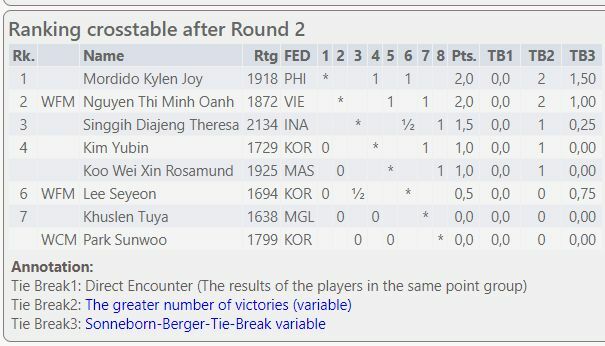 What can one say? 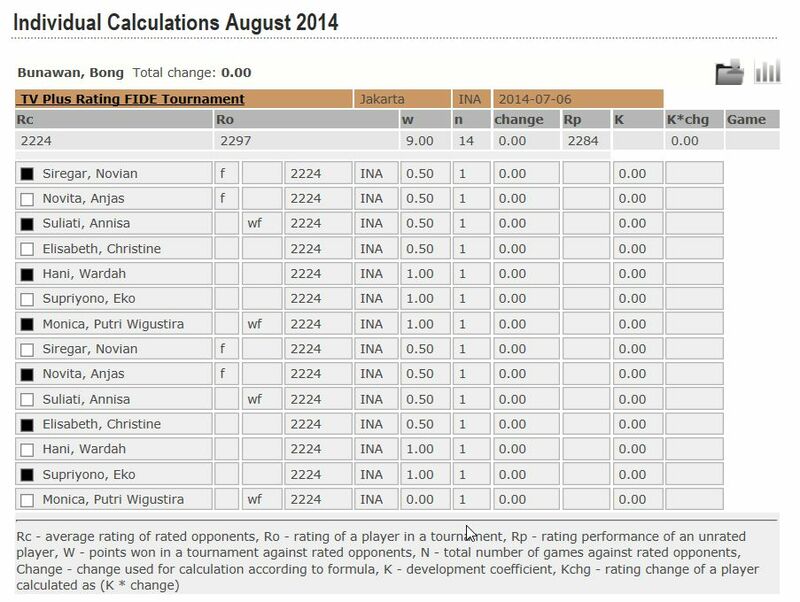 Rapid is not Blitz? 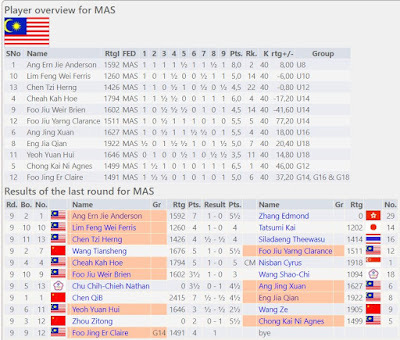 Gold for Cheah Kah Hoe and Silver for Ferris Lim Feng Wei and Ang Jing Xuan! 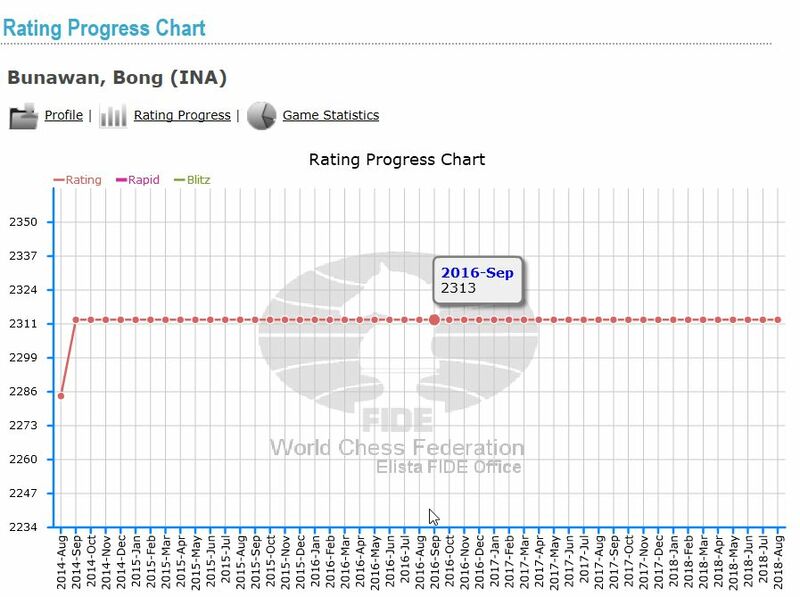 Our usual consolation medals that we will certainly hype up as a huge success since we almost always are unable to replicate this in the main standard chess event where titles and ratings matter. 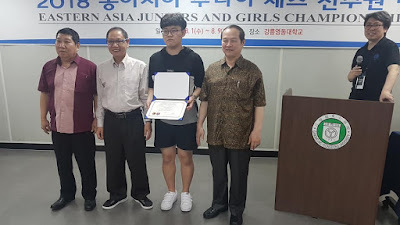 But congratulations and well done! 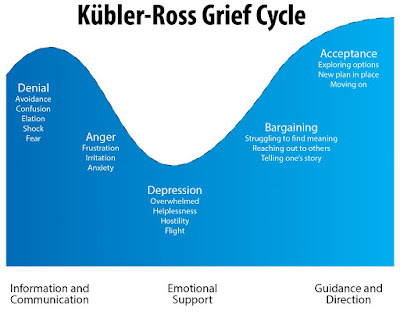 Winning is never easy. 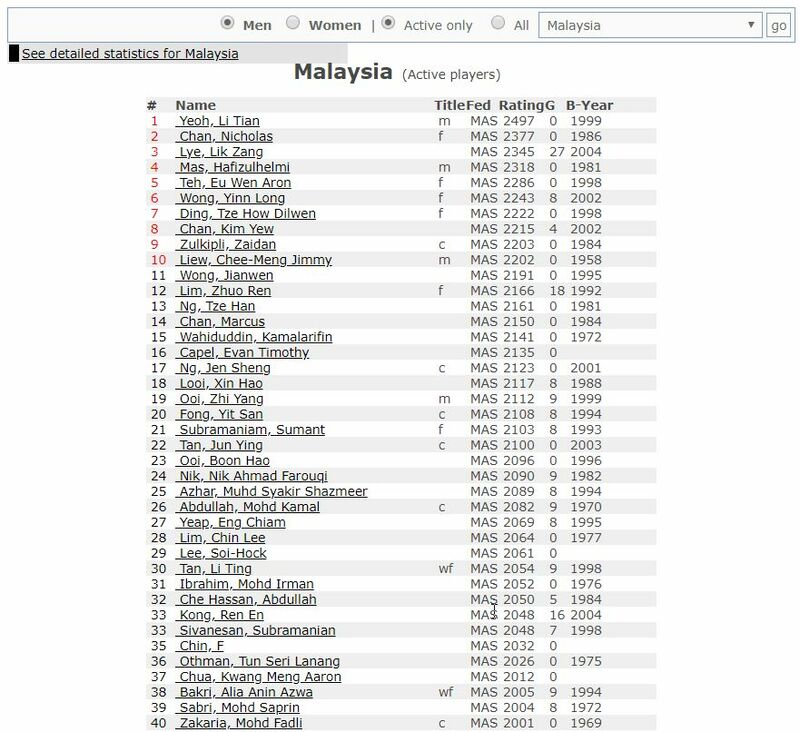 The field may be weak but that is not the fault of the players and give credit where it is due if indeed one decided to take full advantage. 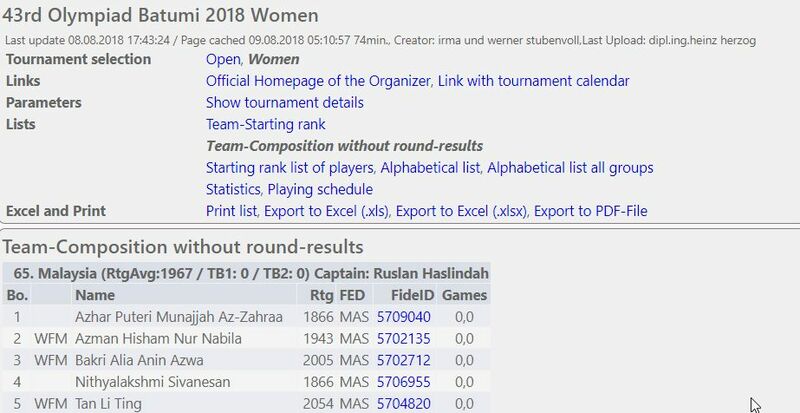 Rosamund is on 1/2, recovering after a first round upset. 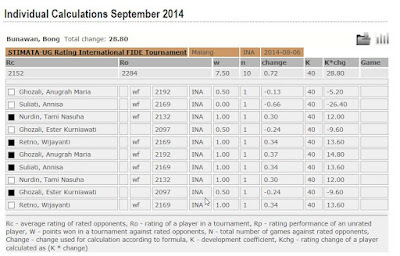 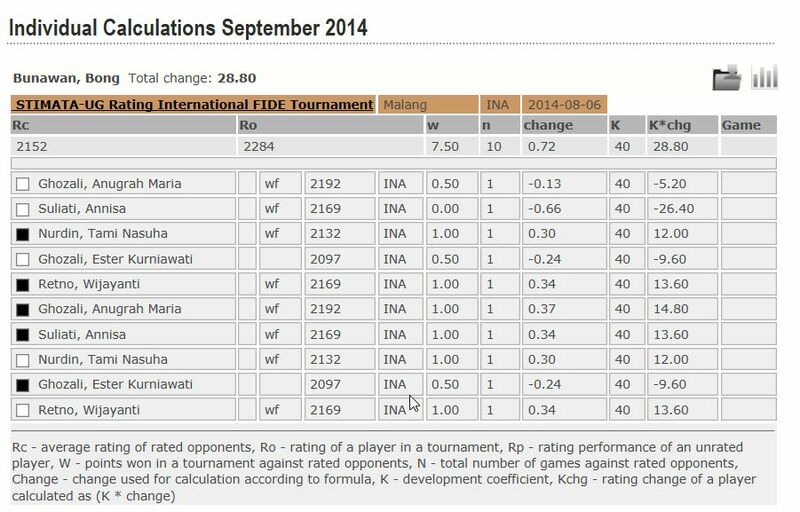 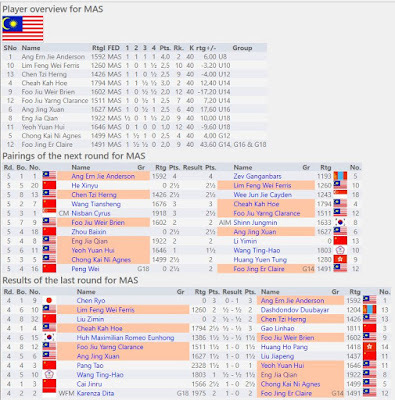 Looks like her main challengers for the title will be the players from Philippines, Vietnam and Indonesia. 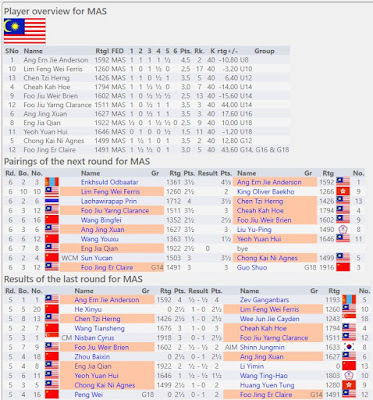 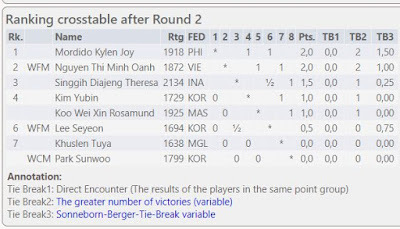 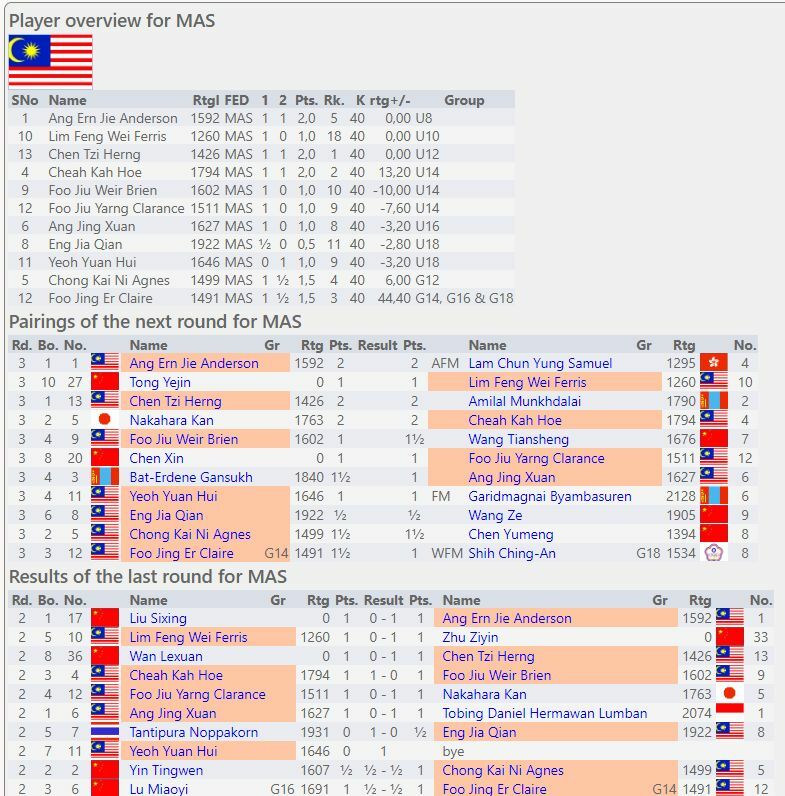 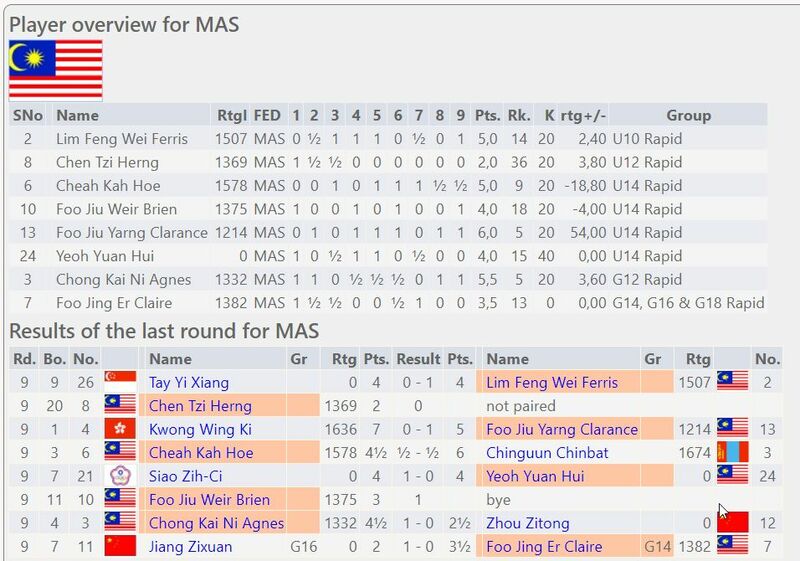 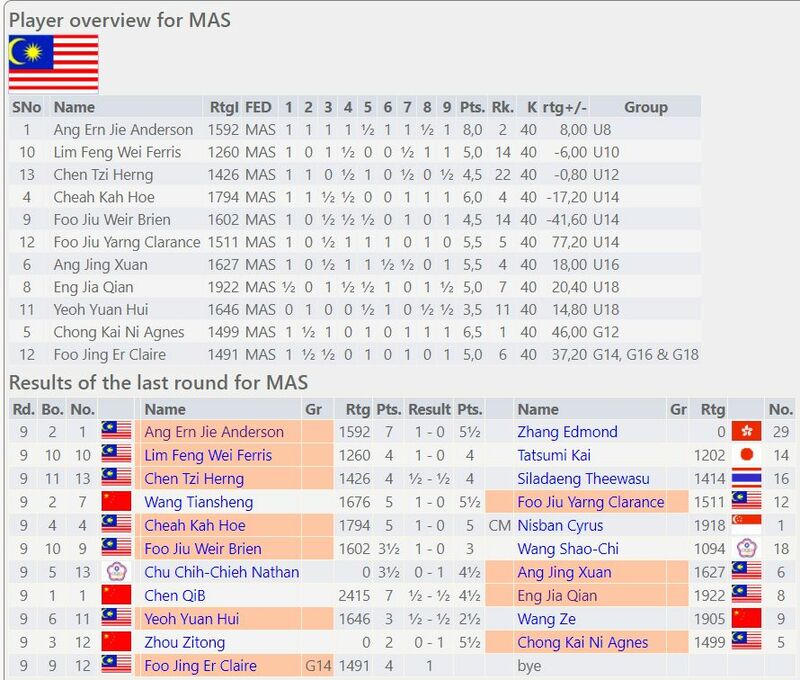 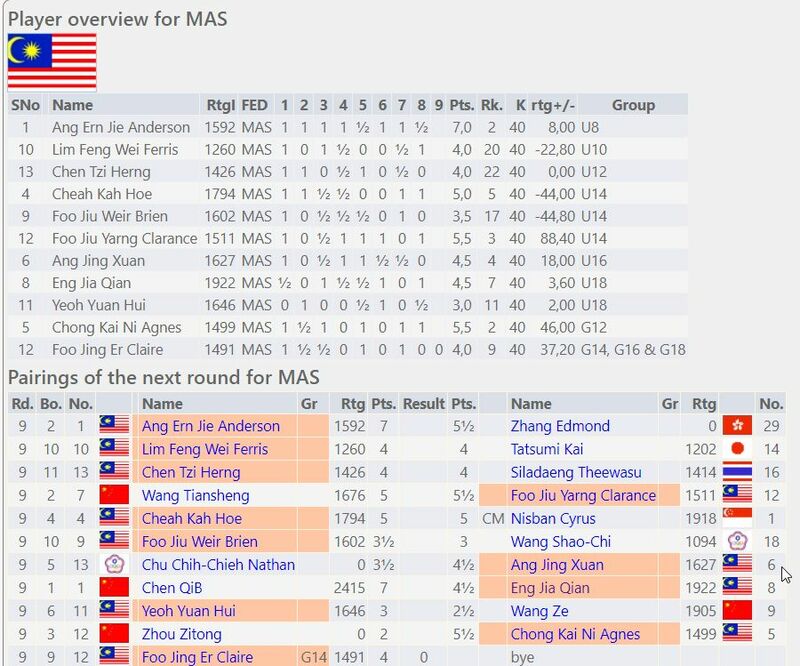 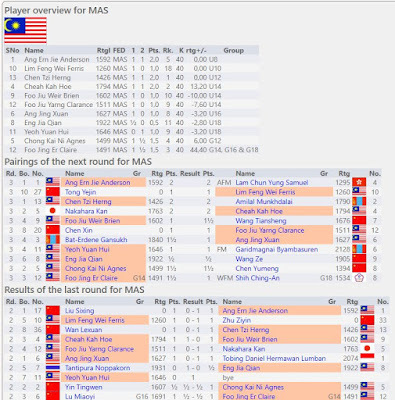 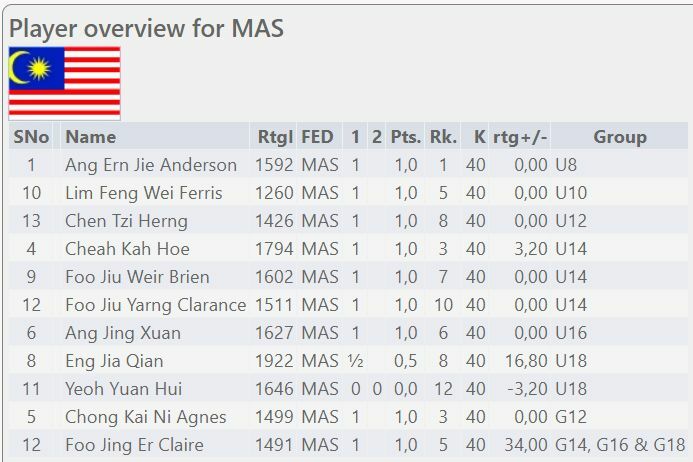 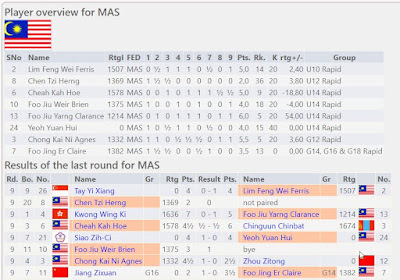 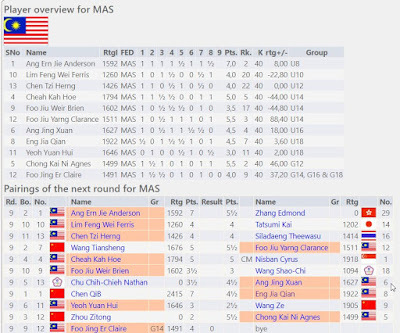 Early days yet and not a lot to add except this is a clearly a weak tournament from all reports and so there is every chance for our young Malaysians to shine. 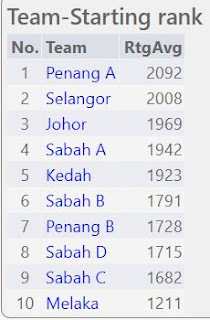 The National State Championships is being held in Kota Kinabalu, Sabah from 1-3 August 2018, and although there are ten teams taking part, just six states are represented. Host Sabah has four teams and defending champions Penang has two. 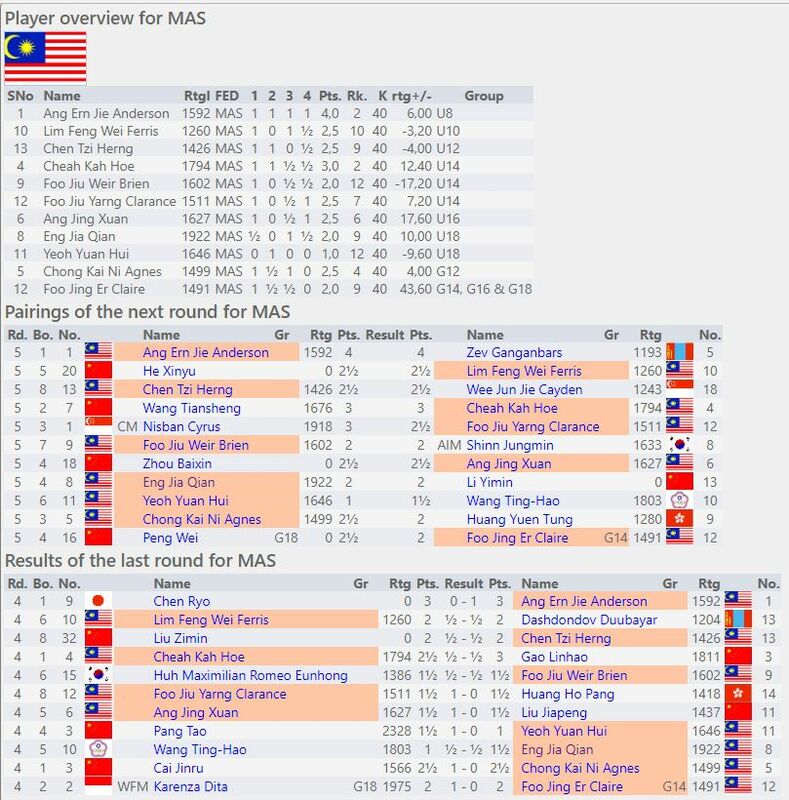 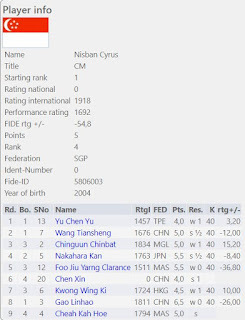 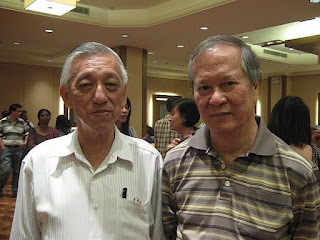 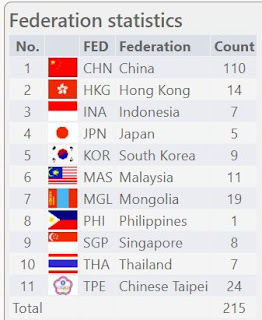 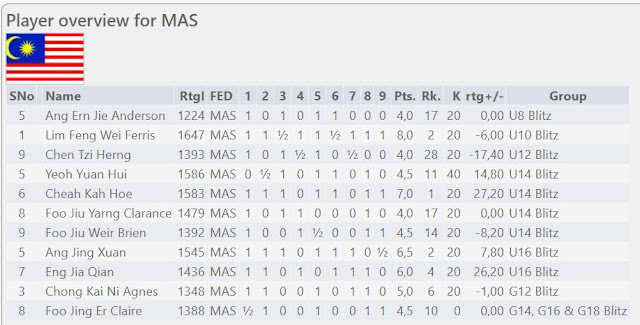 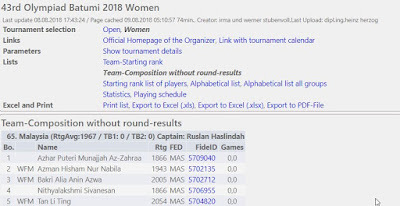 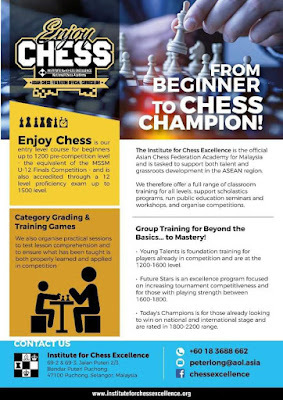 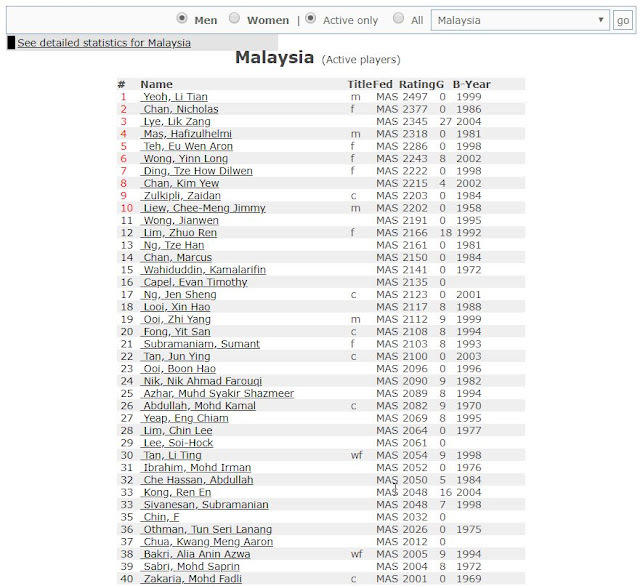 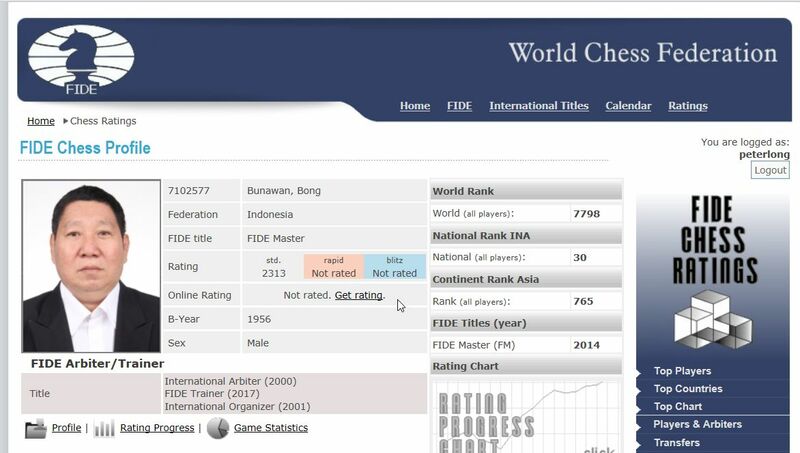 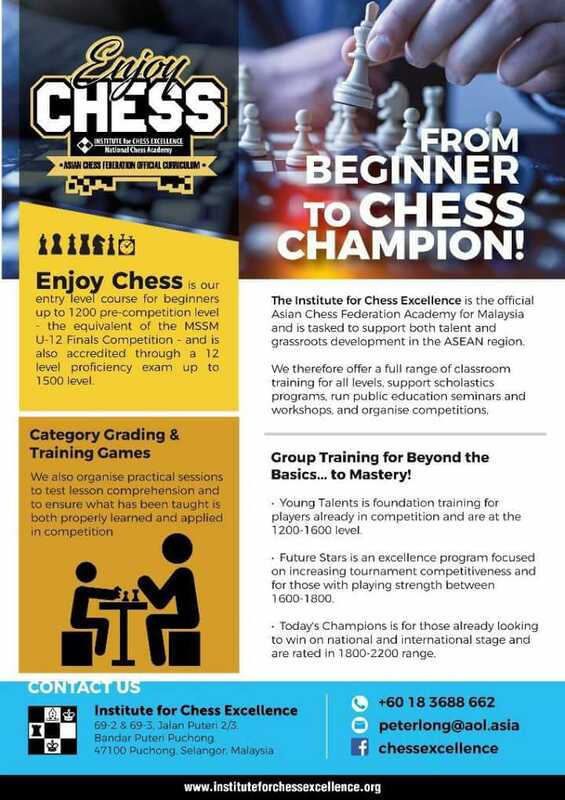 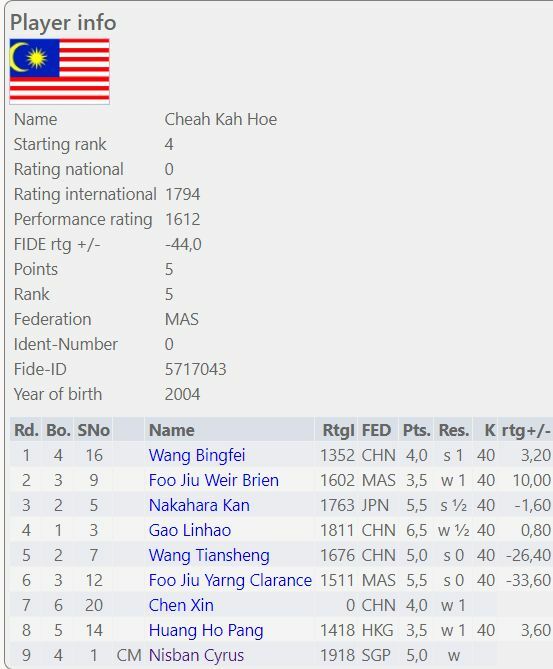 Missing are Perlis, Kelantan, Terengganu, Pahang, Sarawak, Negeri Sembilan, KL, Putrajaya and Perak, a total of nine state affiliates of the Malaysian Chess Federation. Looks like either bad choice of dates or just too many state affiliates having problems. 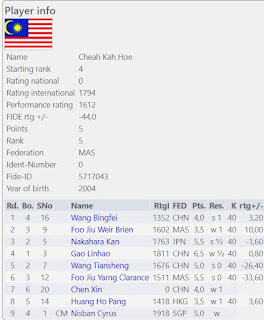 (The women's championships has four teams, Penang, KL, Johor and Sabah, so actually it can be said that seven states are present).